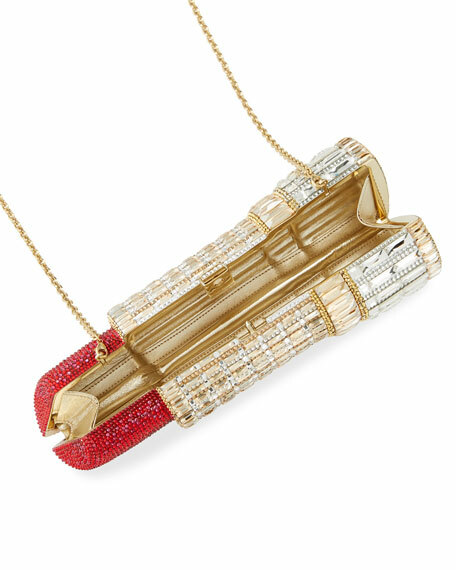 Lipstick motif, fully beaded in the finest Austrian crystals. Chain strap can be tucked inside, 19" drop. 8.5"H x 3.5"W x 2.5"D.
For in-store inquiries, use sku #2253185.